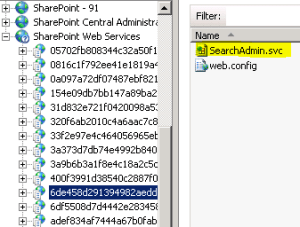 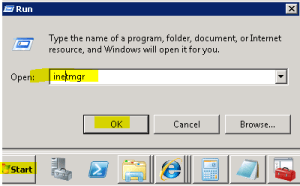 SharePoint 2013: The search service is not able to connect to the machine that hosts the administration component.Verify that the administration component. 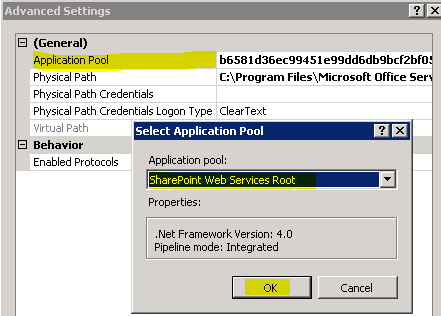 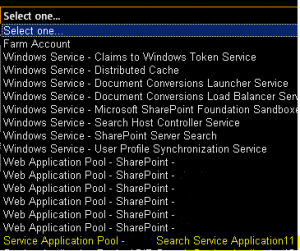 – Share SharePoint Points ! 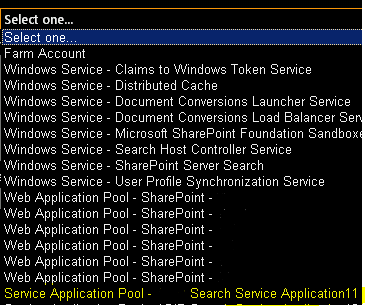 Yeah none of these fixed the issue. 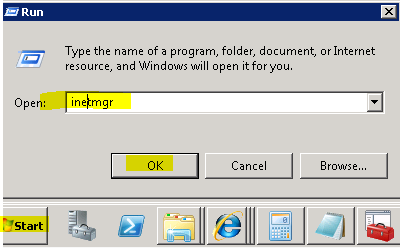 Could you find a solution for this problem?